Cashco Financial is innovating the payday loan industry. An industry that unfortunately has not seen much innovation over the past decade but that trend changes today as Cashco Financial introduces our Secured MasterCard backed by Peoples Trust. This secured card allows clients to rebuild or establish their credit history and even get interest on their savings! Our clients in Edmonton, Calgary, Saskatoon and all across Canada can now stop by any one of our 70 Cashco branches and apply for a Secured MasterCard with just two pieces of ID. Within minutes, our Finance Associates will start the application process with the client and establish a credit limit for the card from $500 to $25,000. The client simply activates the card by loading money onto it once they receive it via direct mail from Peoples Trust. Once each client gets their card, they can immediately start using it just like a real credit card, because it is indeed a real credit card. The amazing benefit to the card is that the credit limit will actually earn the client interest into a distinct savings account accessible from the same card. That’s right, we’ll not only give you credit when the big banks won’t, but we’ll even pay you for it too! The benefits speak for themselves but on top of them, Cashco clients will get the same best in class customer service experience both in-store and online. Clients will be able to get twice the financial expertise from both Peoples Trust and Cashco Financial at every step of the way towards rebuilding their credit score or establishing their credit in Canada. 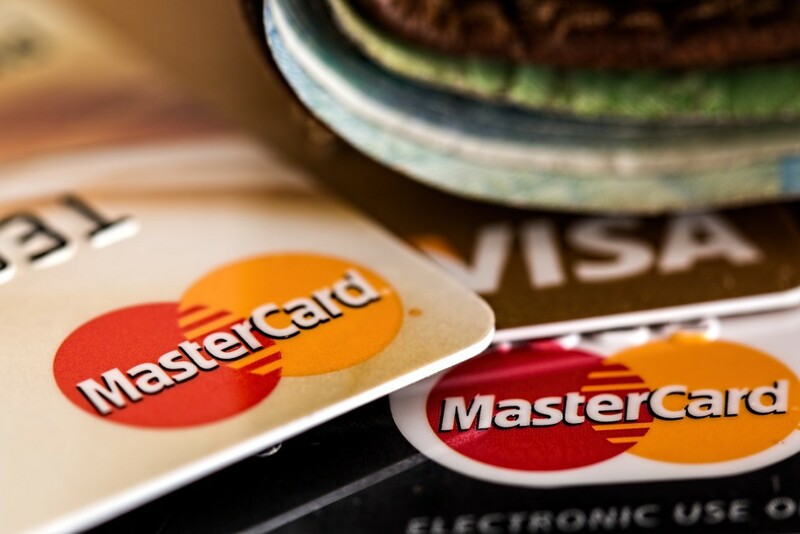 After one year of utilizing our Secured MasterCard, most credit scores can be rebuilt to the level needed to qualify for traditional credit. Why Should I get a Cashco Peoples Trust Secured Mastercard? Don’t wait for tomorrow, get a Secured MasterCard today and start rebuilding or establishing your credit score right now with Cashco Financial. How Do I Get The Secured Master Card? Click this link, then at the bottom of the linked page where it says: “How did you hear about us?”, select “financial advisor”. Use this 5 digit referral code 15984. Fill out the form and choose the amount of the deposit you want to put down. Submit the application, and the card will be sent to you in 7-10 business days.